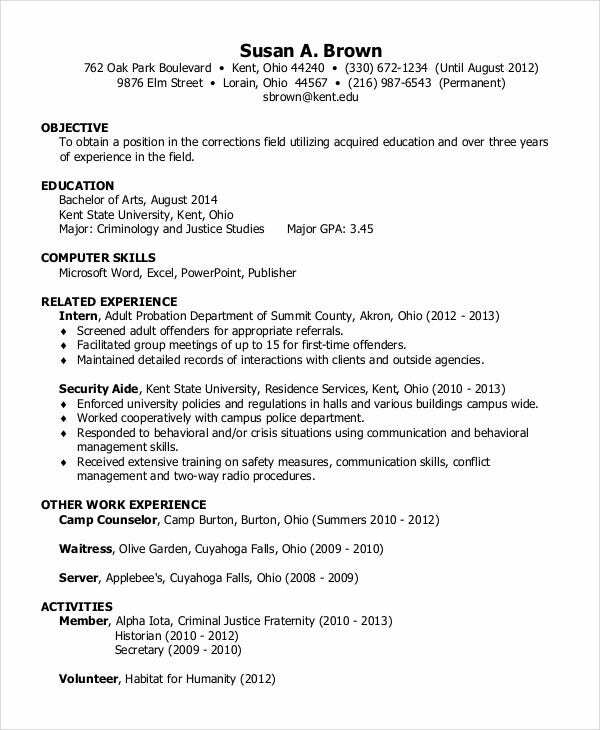 A Resume Cover Letter is as important as the resume. It allows the applicants to show the employers their particular skills, experience and accomplishments that are related to the job opening. 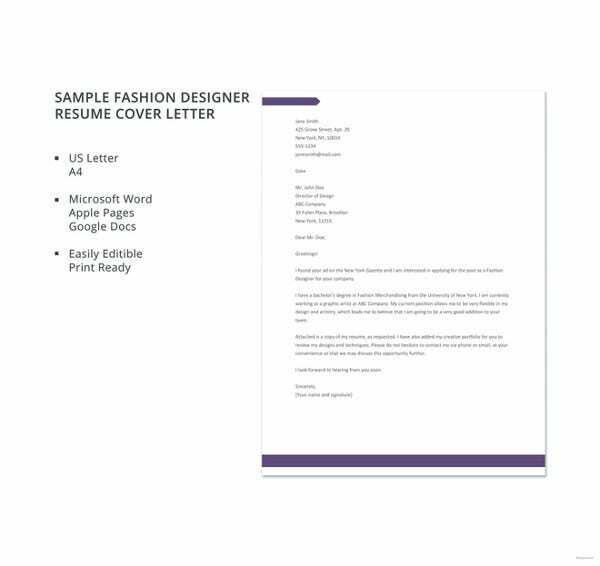 Resume cover letter templates provide you with an attractive ready-made format that can make a big enough impact on the hiring manager and increase the chances of the applicant being called for an interview. Resume cover letter templates make the job of writing cover letters easy and also help the candidates in preventing the common mistakes in the cover letter. 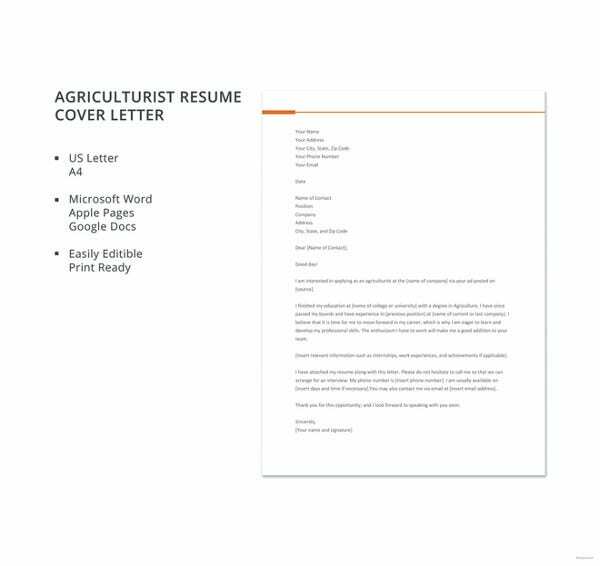 This cover letter template can be used to write a cover letter for any job position. 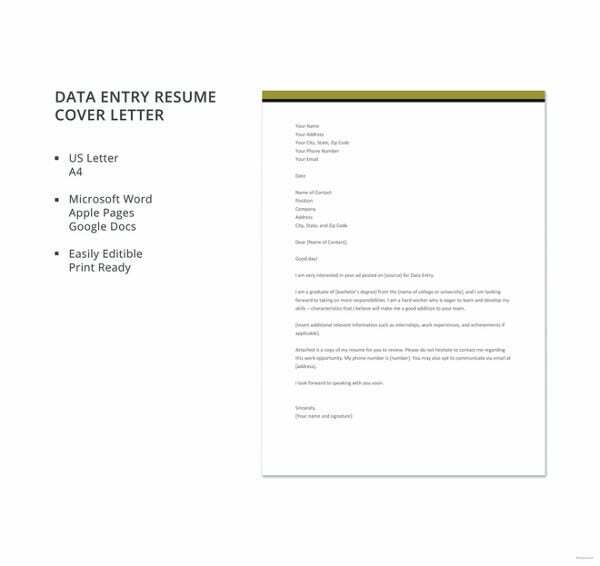 This template provides a basic format and informs the candidate about the specific information that needs to be added in different paragraphs of the cover letter. 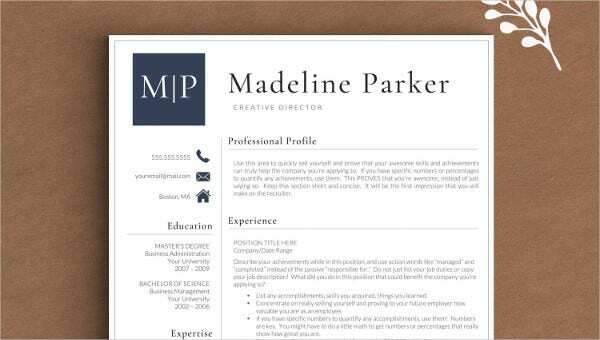 The professional resume cover letter can be used for any job position. It highlights the critical components of the cover letter. This template contains explicit instructions on how to write the opening paragraph, the body, and the closing paragraph. > Why do you need to a send Cover Letter along with the Resume? 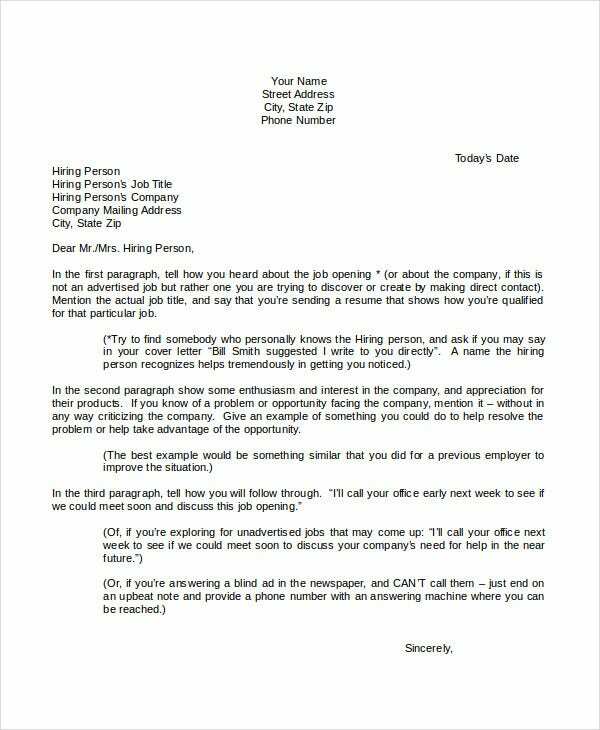 A cover letter shows the employer that the applicant is more serious about the job opportunity. 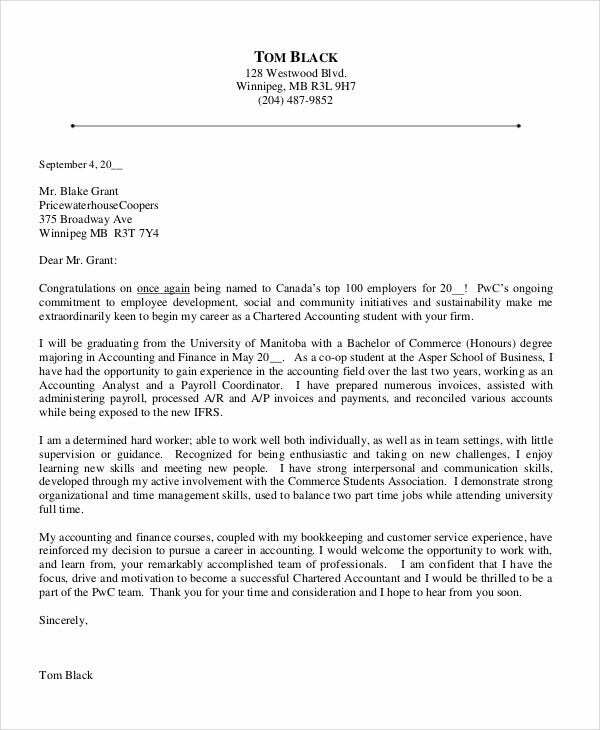 It shows that the candidate has taken extra efforts to send a cover letter whereas he/she could have just provided a resume and nothing more. Also, if two equally skilled candidates have applied for the same job position, it is more likely that the candidate who has sent the resume with a cover letter will be considered more efficient while the applicant who has not sent a cover letter might be looked upon as a lazy person. The cover letter supports the resume and makes up for any lack of persuasiveness in the resume. 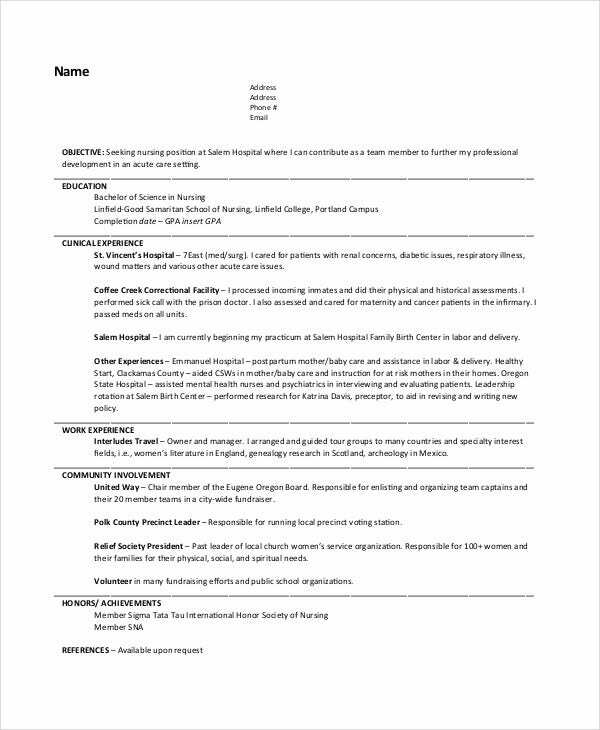 You can also check Technician Resume Templates. This resume cover letter offers you the best guidance in writing a cover letter that can be used for any job position in any industry. Besides highlighting the important components of a cover letter, it also provides a sample cover letter that is helpful in understanding the instructions. 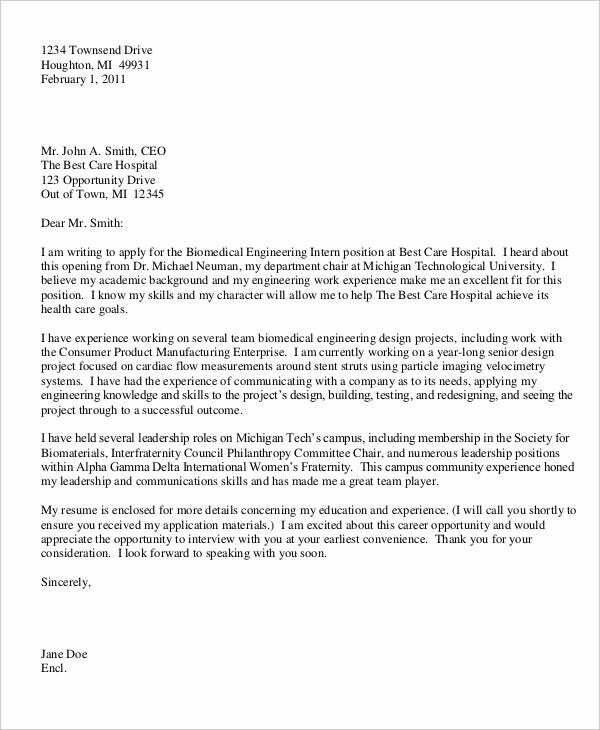 This cover letter template is tailor-made for the nursing jobs. 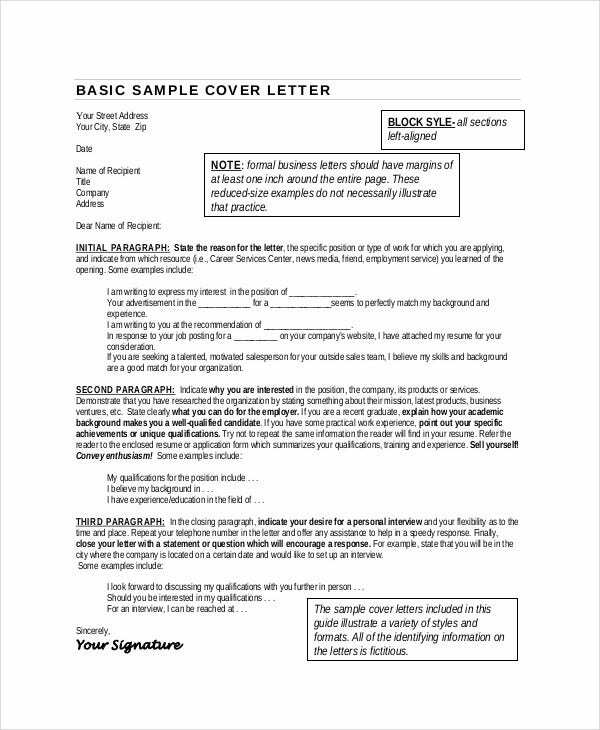 It mentions the basic cover letter format that needs to be followed while applying for the nursing jobs. The template also includes a sample cover letter that makes the cover letter writing easier. 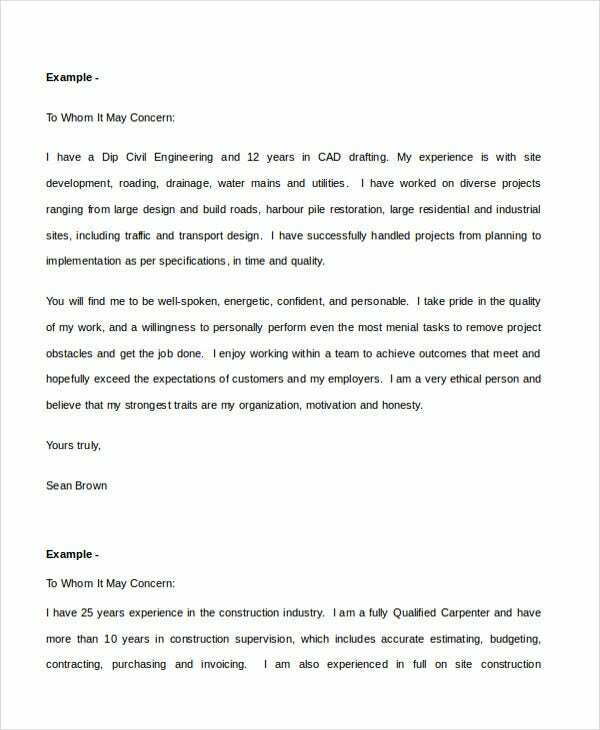 This cover letter template can be used by anyone for any position. 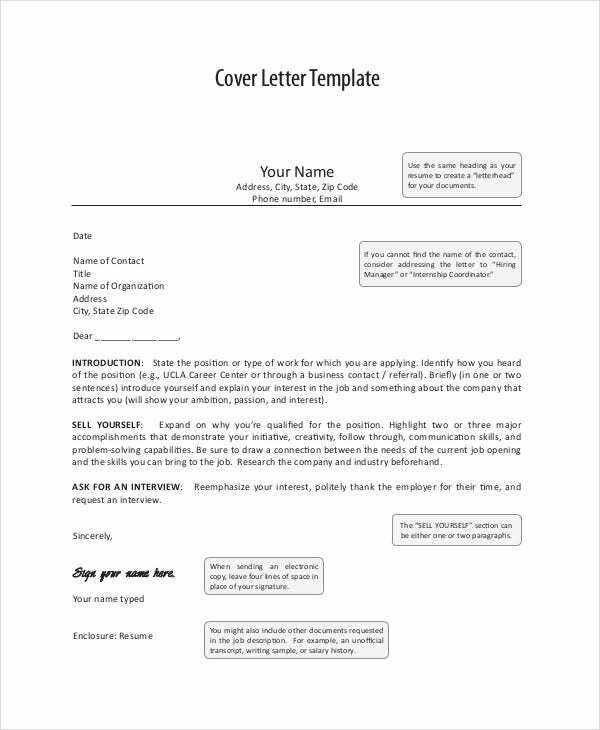 The template presents a basic structure and gives elaborate instructions on writing a cover letter. It also provides a sample cover letter that makes the writing job easier. 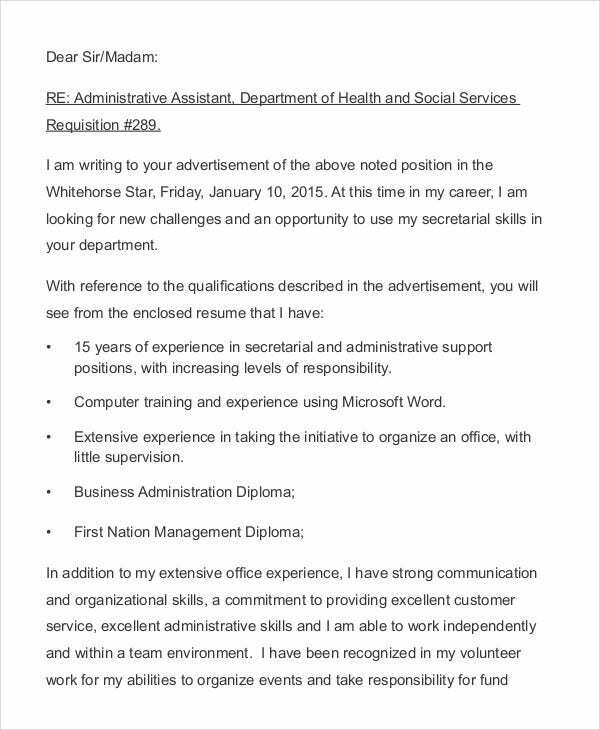 > What should the Resume Cover Letter Cover? The resume cover letter should not be a repetition of information that is already mentioned in the resume. The cover letter is a great opportunity to show the employer how the job position is attractive to you and why you want to work for their company. The cover letter should highlight the skills that you will bring to the table when you start working. 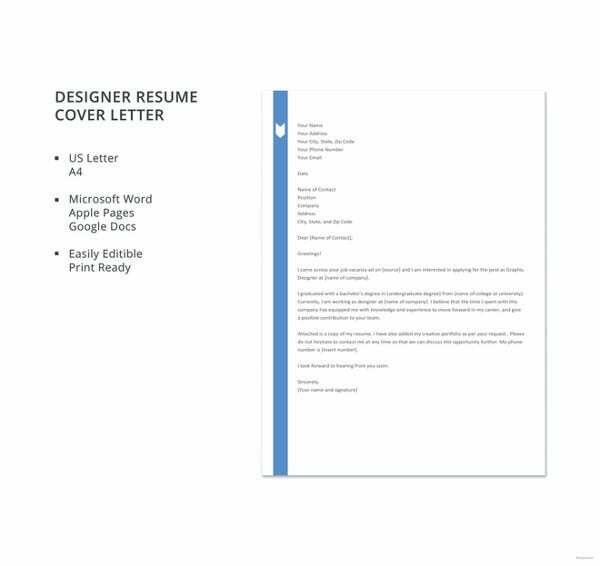 The resume cover letter should create a strong personality that will encourage the employer to read your resume to know finer details about your education and experience. 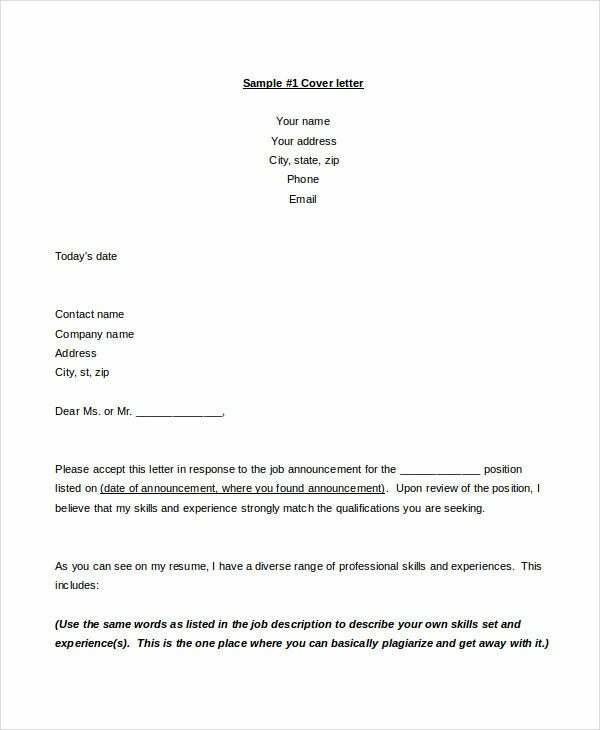 The cover letter should focus more on your background that assures the employer that you are a perfect fit for the job. 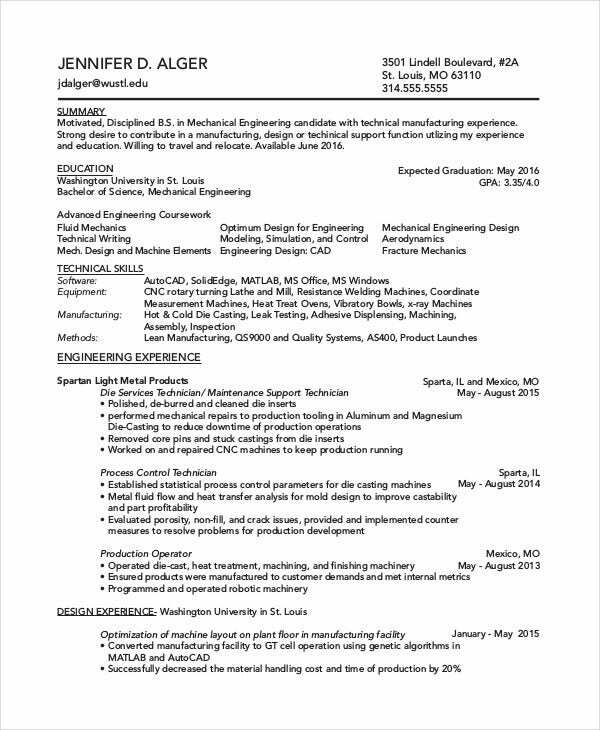 You can also see Mechanic Resume Templates. 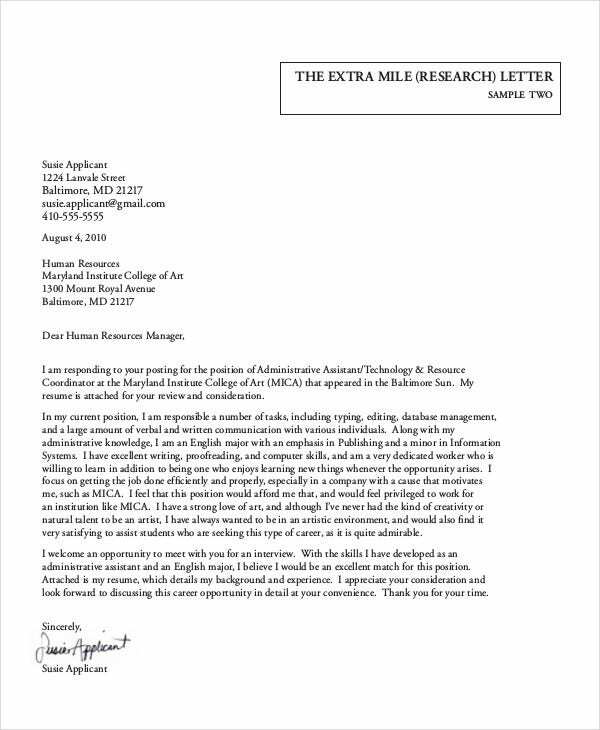 > What are the immediate Benefits of Sending a Cover Letter? 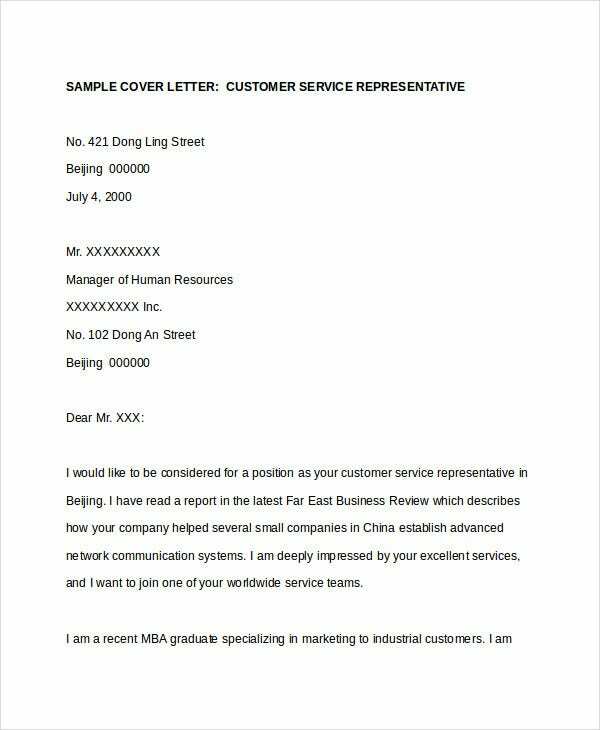 A Cover Letter is a tool used to impress and not just to send as a courtesy or formality. It gives you an edge in the tough competition and makes your application stand out. If you have written a good cover letter, it will also show your knowledge and writing skills that cannot be judged by looking at your resume. The cover letter helps the employer in establishing links of your education, skills, and experience to the job position you have applied for. Sending a cover letter also shows you enthusiasms and hard work as the employer can see that you have dedicated your time to know about the company and the job requirements. 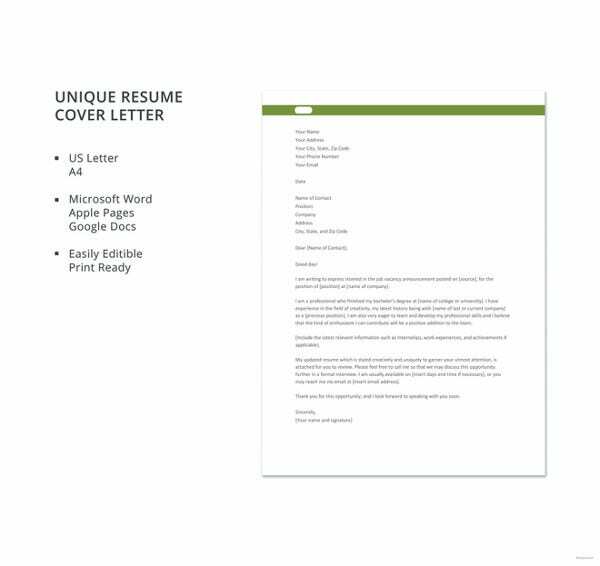 The resume cover letter templates provide you with easy instructions that can help you write an effective cover letter. 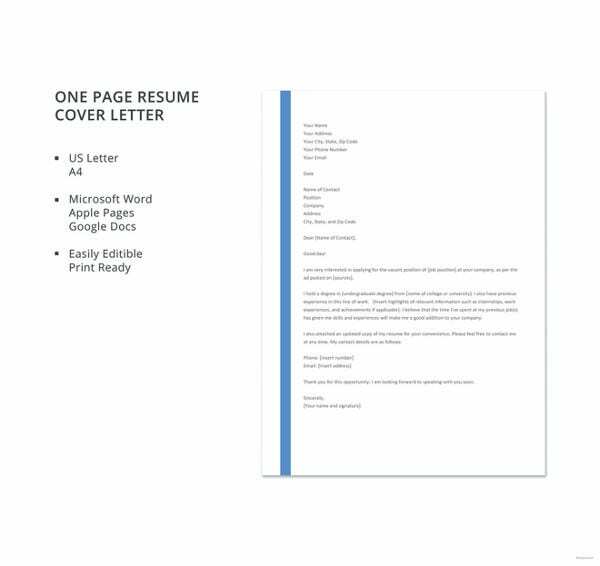 We have provided you with a good collection of resume cover letter templates that can be downloaded in doc and pdf format. These templates are editable and can be customized as per the desired job position.